Irritable bowel syndrome is one of the functional disorders of the bowel. It is one of the most common clinical entities nowadays. The estimated incidence of irritable bowel syndrome is about 15%. The name of this disorder is a misnomer as the bowel is not always irritable as the name implies; it can be spastic. What are Irritable Bowel Syndrome (IBS) Facts? 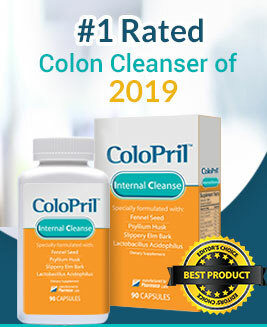 You can easily prevent the above symptoms by using a colon health supplement or probiotic such as Vita Balance Probiotic 40-Billion which could provide instant relief. 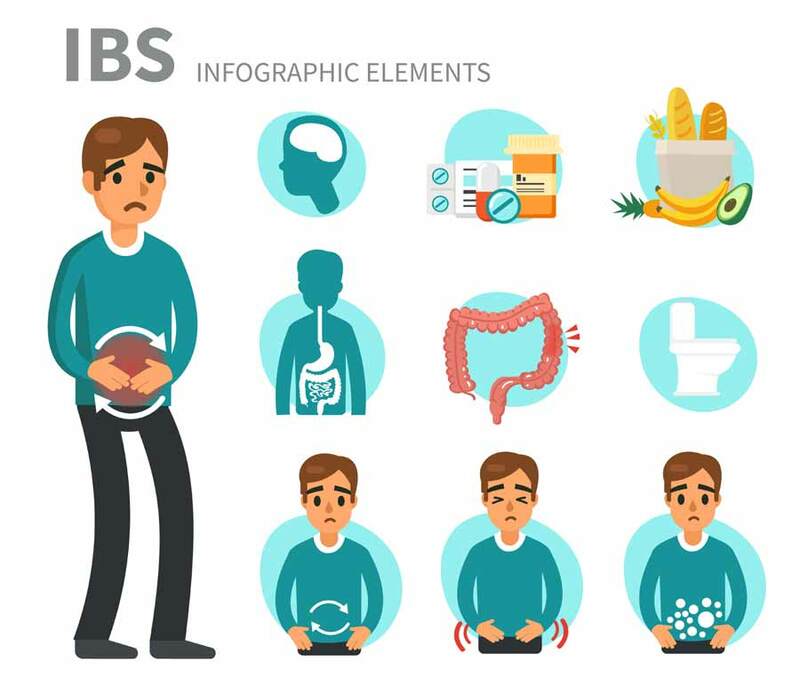 What are the Complications of Irritable Bowel Syndrome (IBS)? Although irritable bowel syndrome is very common illness nowadays, it has very limited complications. Most of patients adopt a healthy lifestyle with eating healthy diet and doing regular exercises. 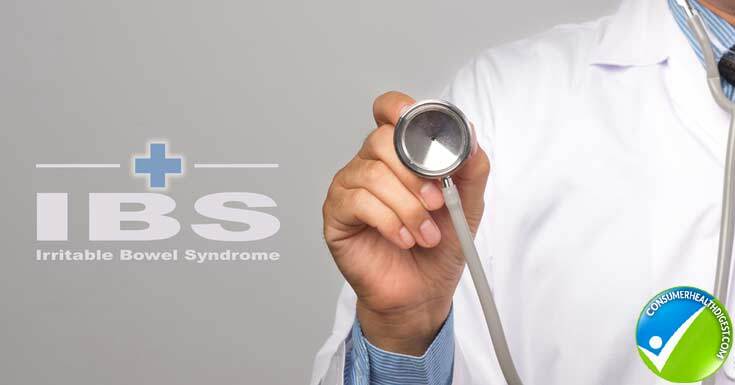 However, irritable bowel syndrome has a bad effect on the patient’s daily life; for example; patients with frequent diarrhea have a difficulty going to their jobs and performing their normal life activities. Treatment of irritable bowel syndrome aimed at treating the symptoms of it. The doctor may prescribe some laxatives to treat diarrhea or he may prescribe some medications to relieve constipation. To relieve the pain of the abdomen, the doctor may give the patient some pain killers. Some patients may need other medications; for example, anti-depressants, to treat the possible underlying etiology of his disease. The effects of dietary changes on irritable bowel syndrome patients are not documented yet. Adding more fibers to the diet may help in treating constipation rather than the whole syndrome. Some patients documented good outcome after adopting the healthy diet and doing exercises frequently so it is recommended for those patients to do so. Is there a relationship between IBS and small intestinal bacterial overgrowth? Many recent hypotheses said that irritable bowel syndrome is caused by an overgrowth of bacteria in the small intestine; till now there is no strong medical background to support or discard these hypotheses. Add to that, there is no prove that using antibiotics in the course of irritable bowel syndrome treatment has any effect in the outcome of the treatment. Using probiotics in treating irritable bowel syndrome is also questionable. In addition, there is a separate medical entity known as small intestine bacterial overgrowth; which may share some symptoms with irritable bowel syndrome but it is totally different disease.